The Econo Lodge Rapid City; SD is conveniently located just off Interstate 90 and is only two miles from downtown Rapid City. In addition, the hotel is only a short drive to the Mount Rushmore National Memorial. 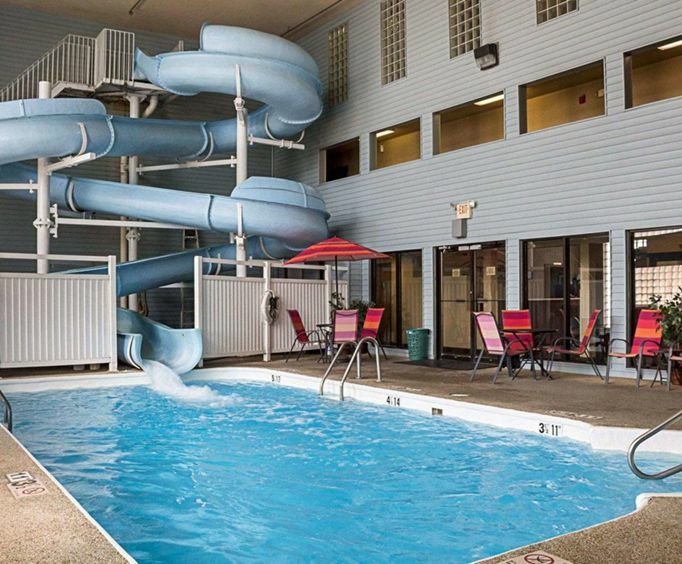 The hotel features an indoor heated swimming pool, 180 foot indoor water slide, hot tub and a complimentary deluxe continental breakfast with waffles and other items. The Econo Lodge Rapid City; SD is situated within a short distance of the Black Hills Petrified Forest and a daily shuttle is available to the site. 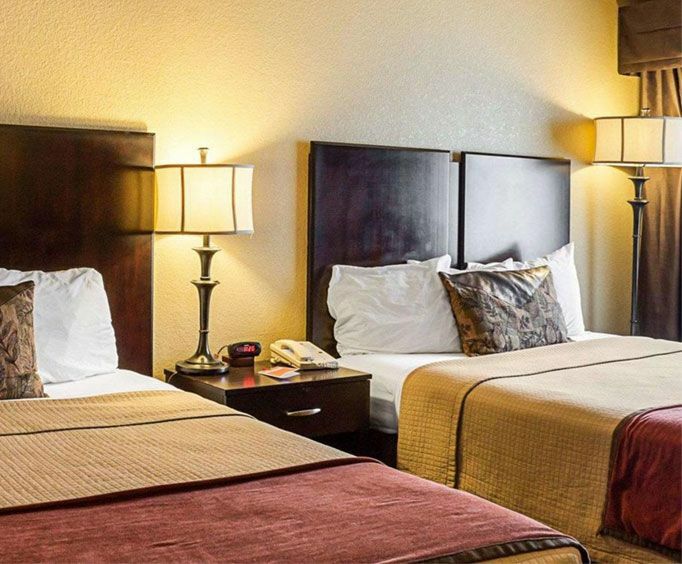 Guests of the Econo Lodge Rapid City; SD will appreciate the hotel's location within an easy reach of the Reptile Gardens, Bear Country U&period;S&period;A. Wildlife Park and many other Black Hills attractions. 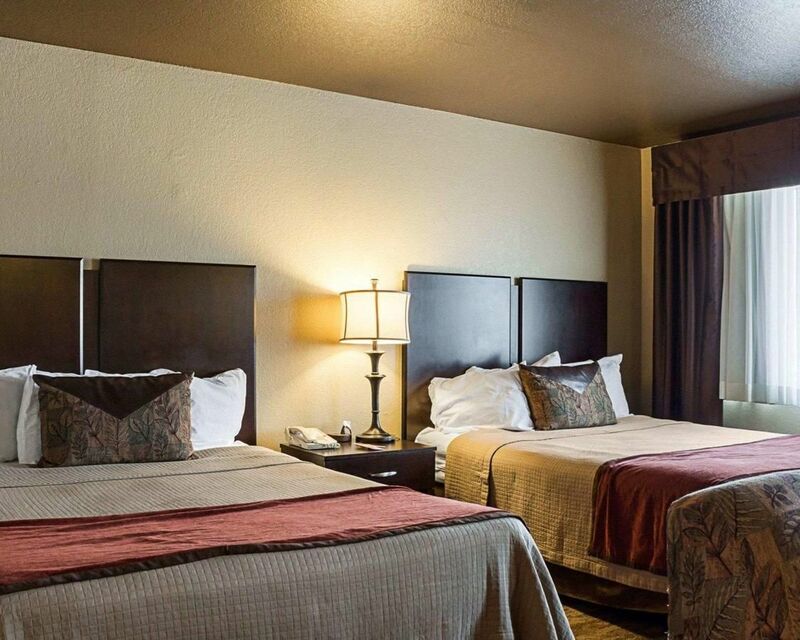 After enjoying a full breakfast, guests can quickly be on their way to Mount Rushmore or other destinations via the hotel's easy access to Interstate 90. At the end of a day of travel, the relaxing swimming pool and hot tub welcomes guests back to the hotel. All guests rooms of the Econo Lodge Rapid City; SD include a 42 inch flat screen cable television, microwave, refrigerator with freezer, coffee maker, free local phone calls and complimentary high speed Internet access. In addition, the hotel offers whirlpool rooms with hot tubs and family suites with sofas and roll away beds. There are many restaurants in the area, including an Outback Steakhouse, Denny's and Boston's Restaurant adjacent to the hotel. Other restaurants within just two miles are the Red Lobster, Texas Roadhouse, Longhorn Steakhouse and Famous Dave's BBQ. For shoppers, the Econo Lodge Rapid City; SD is only a half mile from the huge Rushmore Mall which features several department stores and a large selection of specialty shops. "It was nice and comfortable." 2010-07-03 if internet (wi-fi access) in your room is important to you, pass this one up. Wi-fi access is available in the lobby only. There is a plan in the works to get it to the rooms - when was not revealed. The smoking room (yes some of us do still like to smoke inside) we stayed in was fresh and clean. We encountered courteous, helpful, and responsive staff. The continental breakfast buffet is a bread-fest and included fresh apples, and milk for cereal. The indoor pool is not heated but with a 180 foot slide, also inside, does it matter? The pool closes to children at 10pm and an hour of adult only swimming is available until 11pm. Thank you marisa and both your day and night teams for a great stay.